Each event aims to bring together the most talented elite, juniors and para-triathletes and as well a large number of age group athletes from all over Europe. A European Championships event is seen as an ideal way for a city/town or region to promote a healthy lifestyle to its citizens, while also enjoying widespread international attention. ETU is now accepting bids for the above European Championships. National federations, local organisers and cities interested in hosting a race must submit their bid to ETU by Tuesday 31 July. Successful bidding cities will be notified, following the ETU Executive Board meeting, at ETU’s Annual General Assembly in Glasgow on Wednesday 8 August 2018. The European Triathlon Union (ETU) is the European governing body for the Olympic sport of triathlon and for all related multisport. 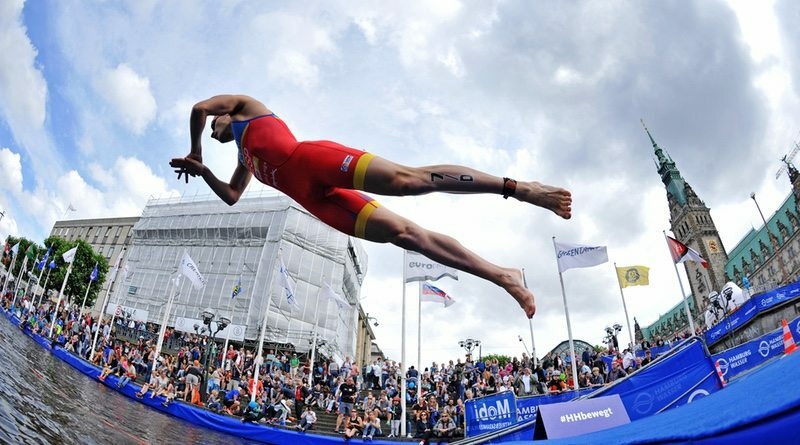 It is recognized by the International Triathlon Union (ITU) as the Continental Confederation in Europe.